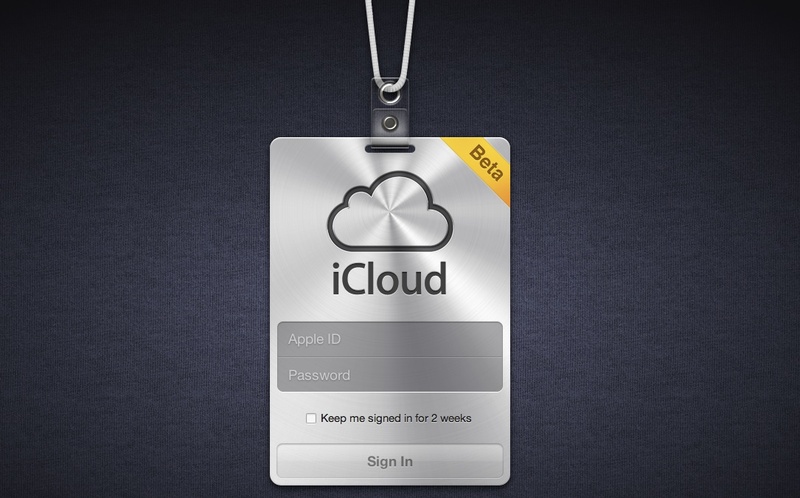 Apple (s AAPL) unleashed the beta version of its iCloud service Monday, and those with access to it have published details about it, including the cost to upgrade to more storage. All iOS 5 and Mac OS X Lion users can get 5 GB of storage in iCloud for free, as Apple announced in June. But those who need a roomier cloud will also be able to pay $20 per year for 15 GB total, $40 per year for 25 GB total, or $100 per year to store 55 GB total. Apple’s iCloud will allow iOS 5 and Lion users to sync their music, photos, apps, calendars, and more between multiple Apple devices. It won’t be officially released to the public until later this fall with the arrival of iOS 5. Apple fans will just bend over and take anything from Jobs and his ilk wont they! No user experience is worth the forking over more than tech is worth just to slake the corporate greed! That`s the truth.Apple is a gimmick. Look…the genie went into the bottle…and my icons wobble ! WOW ! So stupid. IMHO Google’s price is more than I’m willing to pay. Ads as well as personal information. It’s Only 2Gb for free. After That you have to pay. Google gives you 20GB for $5 per year for storage in google docs. Also this storage is not counted for anything you have purchased on iTunes. So TV shows and music don’t count against these figures. No one will look at it they way you are. It is the same as any other storage upgrade.